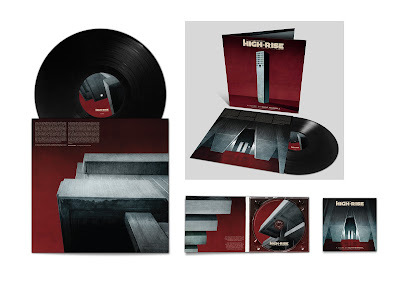 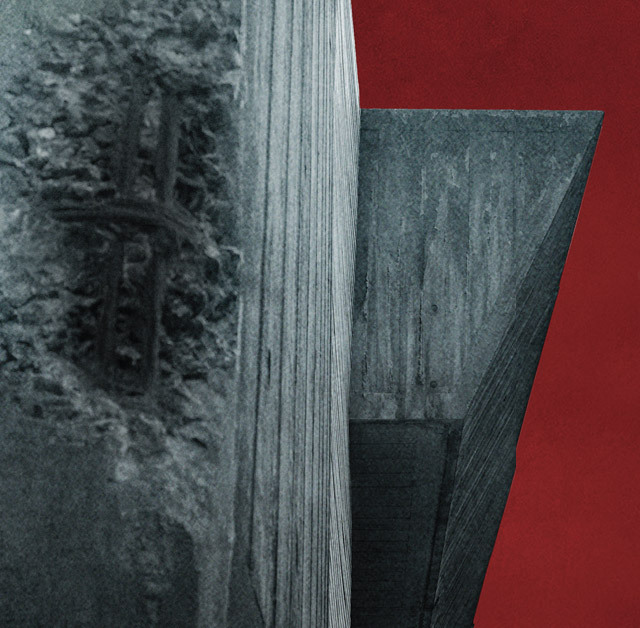 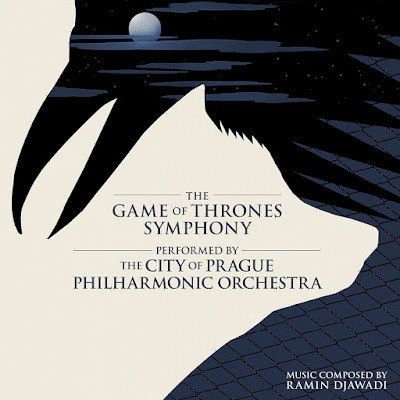 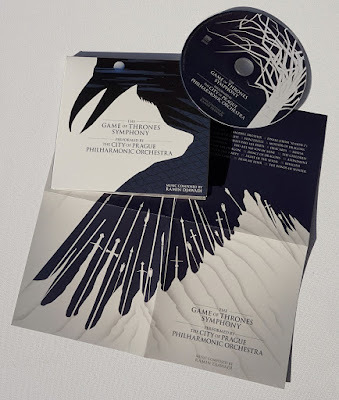 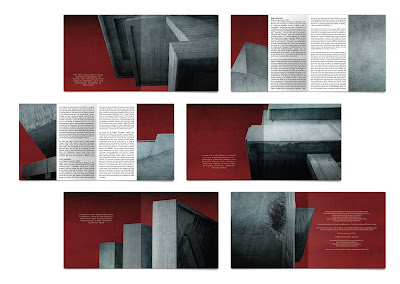 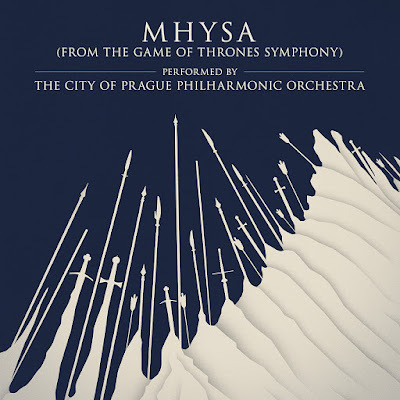 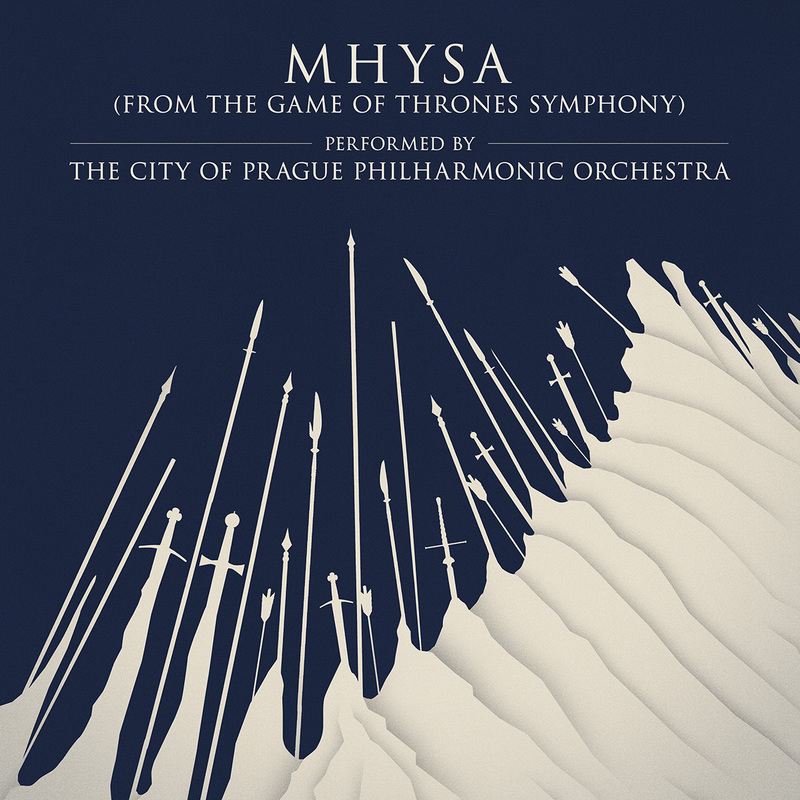 Artwork and design packaging for a symphonic reworking of Ramin Djawadi's score. Using dual imagery of the Direwolf and the Crow to represent key themes in the series. Accompanied by some short animations of the artwork as part of a promo campaign for the album. 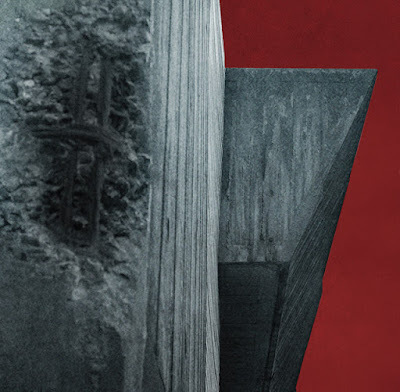 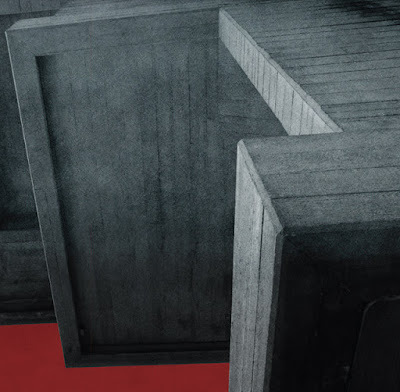 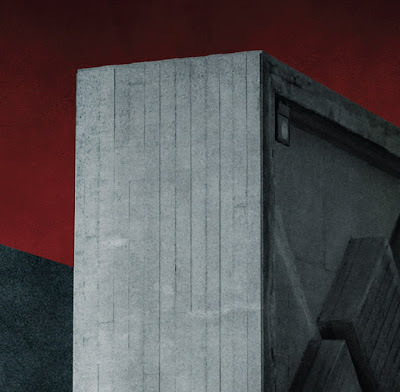 Heavy, imposing and unsettling tones were set by pairing J. G. Ballard's dystopia with the cold concrete facade of brutalist architecture. 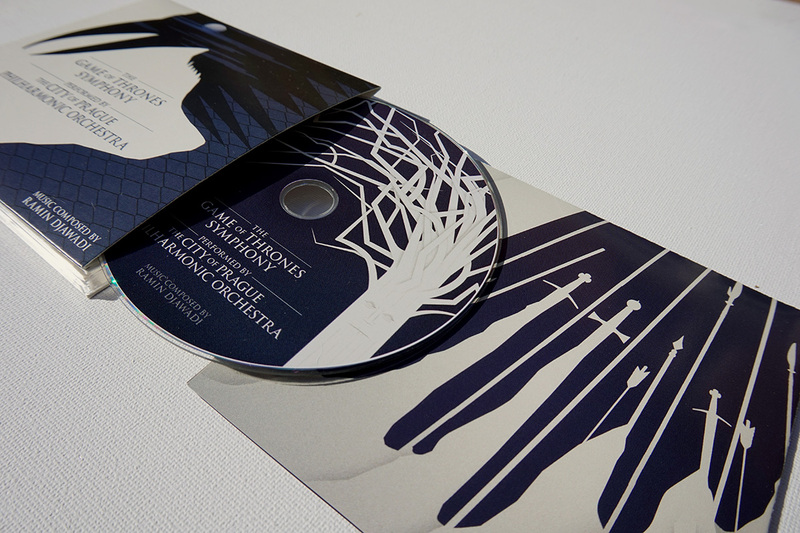 Vinyl/CD packaging, layouts and supporting imagery created by myself, with the main cover illustration by Jay Shaw.